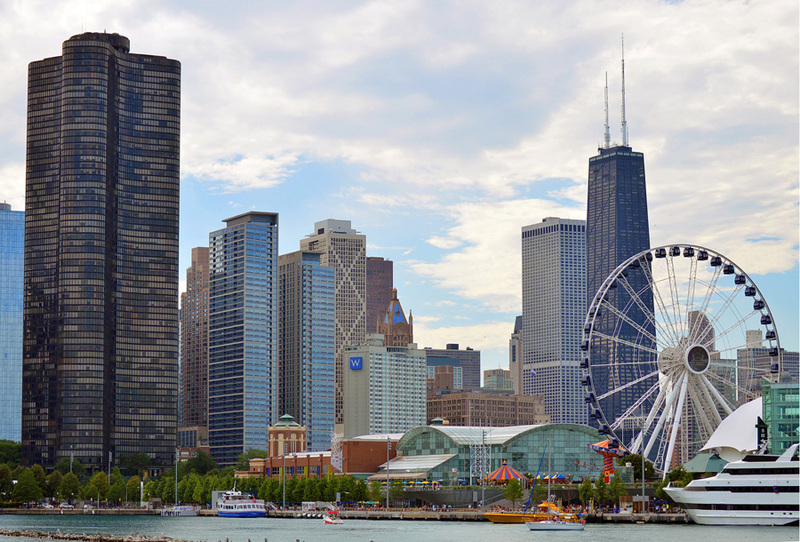 Is Chicago a “Millennial Magnet”? 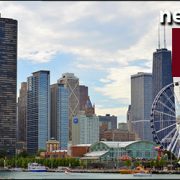 Citing tech job growth and the availability of affordable housing, a new report calls Chicago a “Millennial Magnet” that will offer investment opportunities in the coming years in the multifamily, office and shopping center segments. TH Real Estate — an affiliate of Nuveen — grouped Chicago with other established tech hubs like Hartford, Tampa, Dallas, Austin and Atlanta as having high-tech job growth, a high-tech share of employment and affordability. “We believe exciting and emerging/redeveloping neighborhoods in some of these metros could prove particularly attractive to younger millennials in the next 5 to 10 years,” the report said. 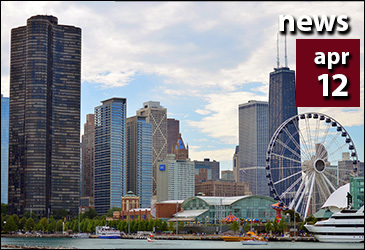 http://www.eldorrado.com/wp-content/uploads/2018/04/04-12-18_sm.jpg 250 365 Eldorrado Chicago Real Estate http://eldorrado.com/wp-content/uploads/2013/04/web-logo-mid2015.png Eldorrado Chicago Real Estate2018-04-12 13:01:552018-04-12 13:01:55Is Chicago a “Millennial Magnet”?